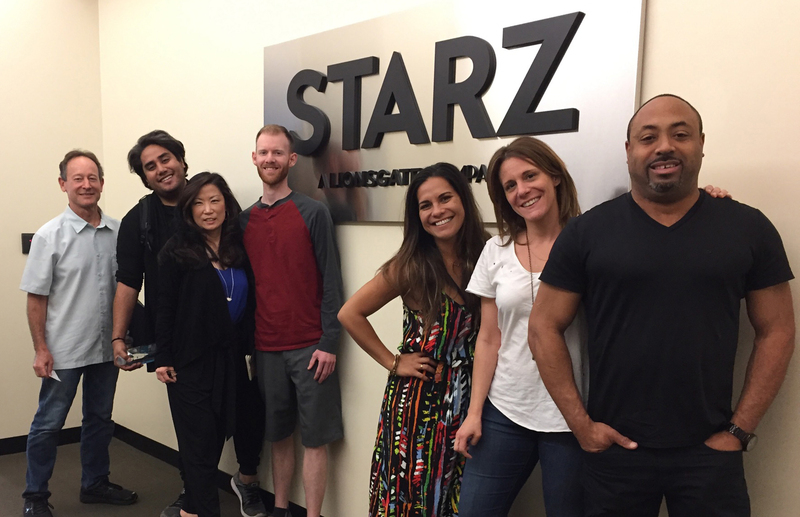 During the 2016-2017 calendar year, the Creative Lab Hawaii Program (CLH Program) successfully executed and concluded the following six Program Tracks: Screenwriting, Producing, Web-Series, Animation, and Music. 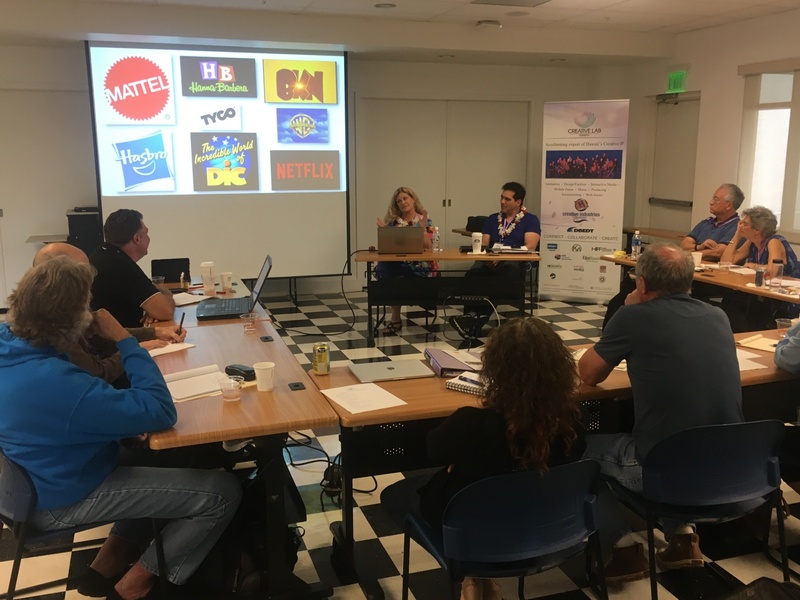 In total, there were 35 creative entrepreneurs that were enrolled in the CLH Program’s five-day Immersive hands on training component in the five Program Tracks. Participants hailed from Hawaii, the US Mainland, as well as foreign countries such as the South Korea. As part of the Immersive program, six fellows attended the American Film Market in Santa Monica California in November, where they were exposed to potential partners and investors. Two fellows will attend the National Association of Television Program Executive conference, Miami in January 2018. Music Immersive selected fellows will attend the American Society of Composers, Authors and Publishers “I Create Music” EXPO, Los Angeles in May 2018. This year also marked the kick-off of first inaugural Ideation workshop on Financing and for the first time CLH Ideation workshop was held on neighbor islands. Participating in these sessions were more than 46 individuals with a commitment to moving their ideas forward from idea to project, or hobby to career. 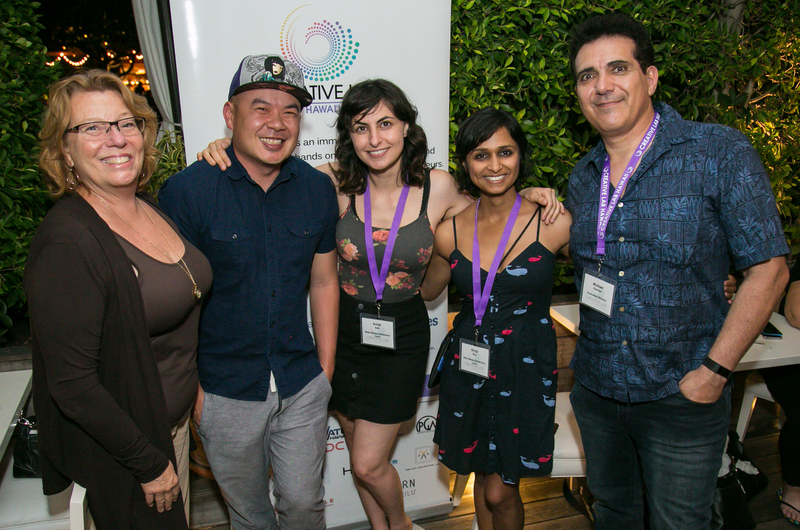 Many of those participating in the Ideation programs are projected to be future applicants for the Creative Lab Hawaii Immersive programs. CLH Hawaii also hosted six Public Panel discussions featuring mentors from the CLH Programs, which attracted approximately 207 attendees. – Amy Bircher, 2017 Writers Immersive fellow, script Victorian Christmas was optioned by a company that produces content for major television networks, she also landed a work-for-hire screenplay assignment to write Delivering Christmas, which premiered on Lifetime on Dec. 3, 2017. – Patrick Kelly, 2017 Writers Immersive fellow, optioned the pilot of his limited series titled Oil & Water. – Robert Joe, 2017 Writers Immersive fellow, optioned his motion picture script titled Facepuncher. – Christel Janssen, 2017 Transmedia Ideation Weekend participant, self-published her novel Forty-Nine Days, now available on Amazon and Audible. – Gina Surles, 2017 Web-Series Producers Immersive fellow, begun production of her Triple Threat web series project. 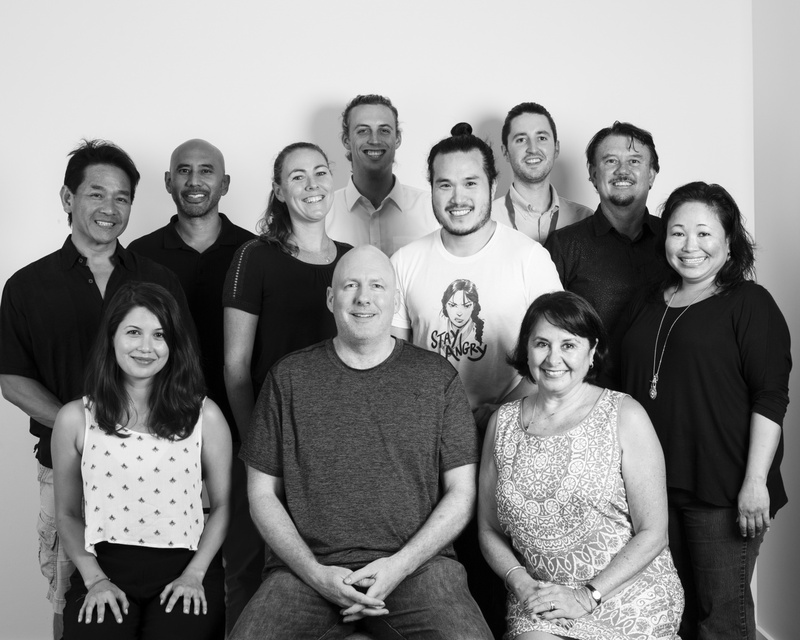 – 2016 Music Immersive fellows produced 24 original songs during the five-day immersive, three of them were licensed to a major entertainment studio, two licensed to a major cable network, and two licensed for a year-long advertising campaigns. – Tracy Davidson, 2016 Mobile App Producers Immersive Graduate, published her Tourism & Leisure App Tracy’s Map on iTunes and Android. – Brian Kohne, 2014 Writers Immersive graduate, motion picture project Kuleana, premiered in June at Maui Film Festival, screened at several film festivals and won five awards. They are: Maui Film Festival Audience Award, Best Feature at Tribal Film Festival, Best of Fest at Guam International Film Festival, Audience Award for Best Narrative Feature at San Antonio and Santa Cruz Film Festival. – Jason K. Lau, 2013 Writers Immersive Graduate, started production and filming of his motion picture project Hanalei Bay. The film is being co-produced with Geek Sight from Japan. The mission of the CLH Program is to support the development of creative professionals and entrepreneurs, to develop an ecosystem to increase exports and attract investment and build the state’s creative entrepreneurial capacity. The CLH Program would like to extend its appreciation to Governor David Y. Ige, the Hawaii State Legislature, and the U.S. Department of Commerce Economic Development Administration (EDA) for their funding and support. Special thanks go out to CLH Program’s strategic partners: The Producers Guild of America, Writers Guild of America, West, Screen Actors Guild – AFTRA, The Hawaii Songwriters Festival, Secret Road, Film Offices of the Hawaiian Island, the Kauai Economic Development Board, the Maui Economic Development Board, and the High Technology Development Corporation. Mahalo to our sponsors The Modern Honolulu, Speedi Shuttle, Arthur’s Limousine and Marriot Kauai.